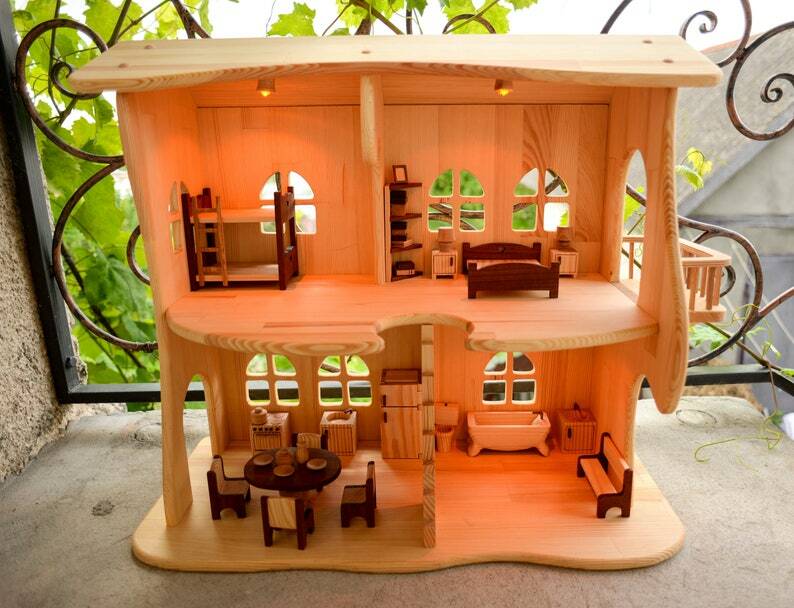 If you want your child’s creative side to grow, get a dollhouse for them. And in addition to that a big verity of furniture as well. Kids can spend hours of arranging rooms according to their own likes. Help your child to have FUN!! !